What? 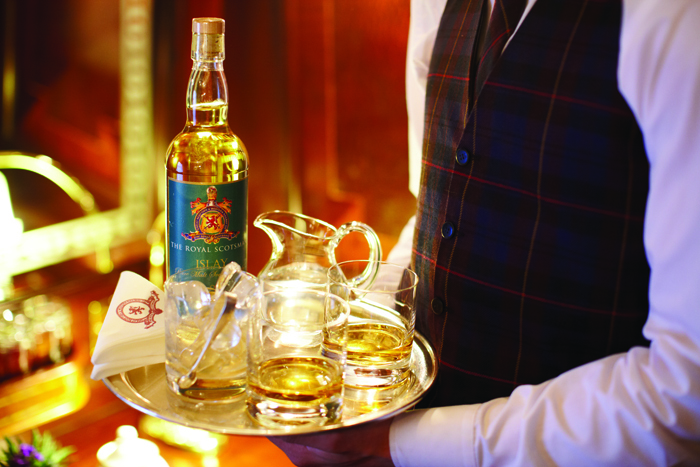 The Royal Scotsman is partnering up with the Scotch Malt Whisky Society to run a Classic Whisky Journey. The four night train journey will include visits to well-know Scottish distilleries led by an expert from the society as well as plenty of whisky tastings. Prices start from £4,330 per person, all inclusive.